Looking to update your wardrobe? 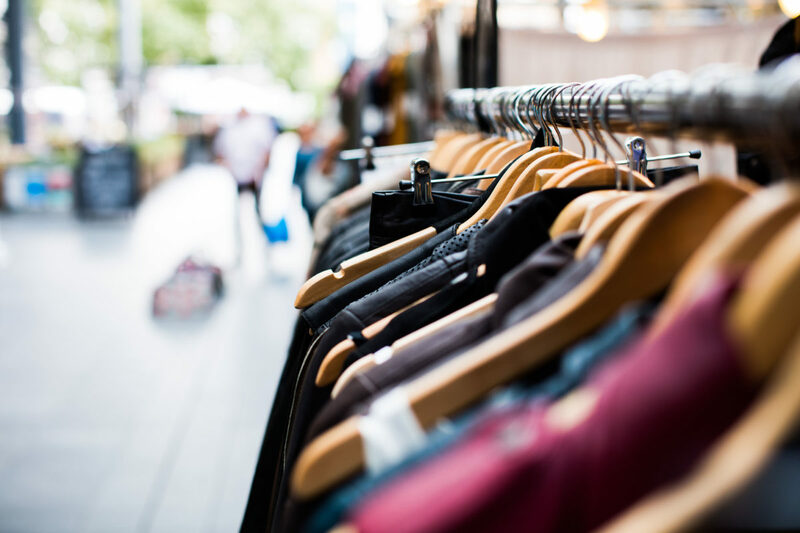 Whether you’re looking for something new to add to your closet or wanting a seasonal refresh by cleaning it out… the Unique Boutique is your fashion fix-up. With a vast variety of stylish women’s clothing, there’s a little something for every fashionista. The Unique Boutique is conveniently nestled in downtown Bradenton, right on Old Main Street, at Jennings Arcade. If you’re in the area, stop by, shop, and say hello to the friendly faces at UB. Invite your girlfriends and mark your calendars for the first Thursday of each month… it’s Girls Day Out with awesome deals like at least 50% off everything! Shop from the comfort of your home (because who doesn’t love scoring an amazing deal while being cozy on the couch?!) or on-the-go by using the Poshmark app. Just like the Unique Boutique, the Unique Corner has hidden gems with various styles and sizes – and all funds raised by sales go directly to benefiting WRC programs and services. To date, the Unique Boutique has raised over $450,000 to support the Women’s Resource Center. That $450,000 has helped support our mission, to engage, educate, enrich and empower women of all generation, and vision for a region where all women and families thrive. To learn more about the lovely team and history of the Unique Boutique, click here. Whether you’re shopping or donating, we’re extremely thankful for the community support.